I came to Westminster in October 1997, when I obtained a scholarship to study for a PhD in Communications from the CCIS, (the forerunner of CAMRI), completing in December 2000. My thesis was on the press of C19 Irish immigrants to Britain. In 2002 I was appointed a Research Fellow to work on an AHRC/BBC funded project to produce volume 6 of the official history of the BBC, led by Prof Jean Seaton, (to be published in 2014 by Profile Books). This I did until 2009. Subsequently I have been teaching on various undergraduate and postgraduate courses, while continuing to research and publish. 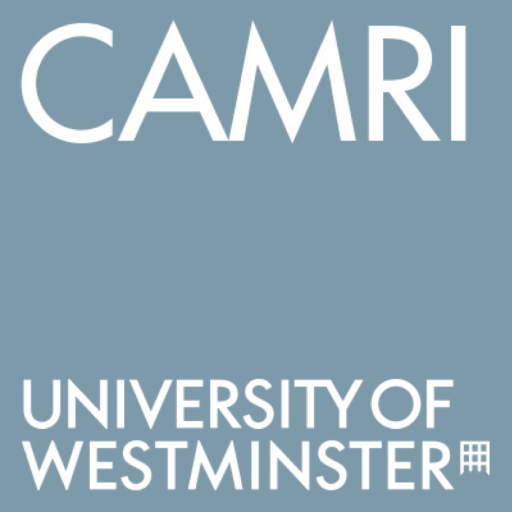 I have been the Director of the CAMRI PhD Programme since 2010, and we now have over 60 PhD students enrolled. Recent Phd subjects supervised to completion include images of the West in Iranian journalism, the news reading habits of Palestinians in the diaspora, media coverage of dissent focusing on the Stop The War Coalition, Victorian newspapers and the popularisation of scientific knowledge and the coverage of climate change. I am also supervising students studying the media, ethnicity and politics in Nigeria, networks of investigative journalists, pedagogy and journalism and the coverage of conflict with reference to Al-Jazeera English. class="pirenko_team_member-template-default single single-pirenko_team_member postid-154 samba_theme samba_left_nav samba_left_align samba_responsive wpb-js-composer js-comp-ver-5.0 vc_responsive"